Nearly half of Americans suffer from at least one chronic condition, and the number is growing. The severity of many of these conditions such as arthritis, depression, hypertension, ADHD, anxiety and diabetes can be influenced by hundreds of factors in daily life. Human minds do not have the bandwidth or statistical processing power required to account for all these factors, their synergistic relationships, and the time delays before their effects are observed. 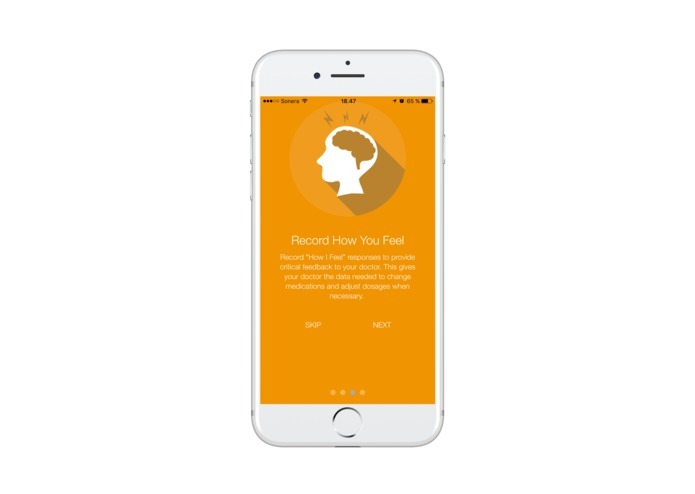 So we built a platform which harvests the data from new self-tracking technologies and analyze it to help individuals discover which hidden factors are worsening or improving their condition. 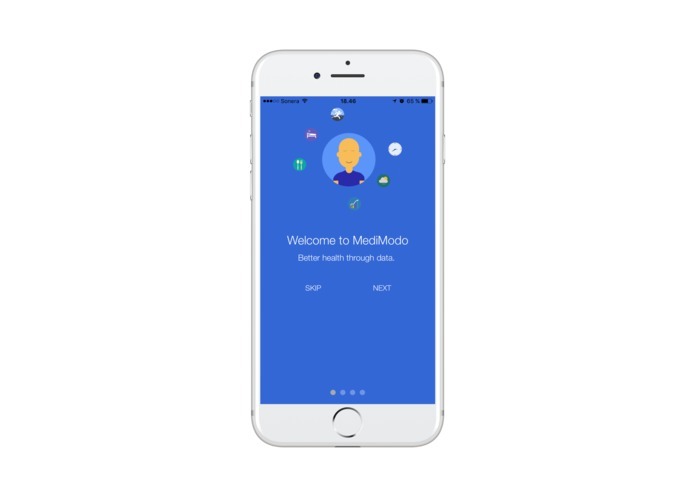 Data Collection - MediModo for Android, iPhone and Google Chrome enable the user to easily track diet, medication, physical activity (and anything else that can be quantified). 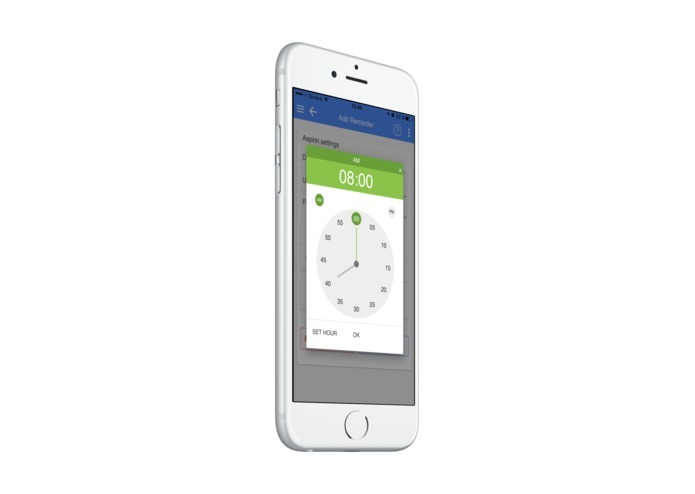 MediModo also allows users to easily record their symptom severity at high frequency without interrupting their life. Data Aggregation -MediModo automatically pulls in data from dozens of digital health devices. 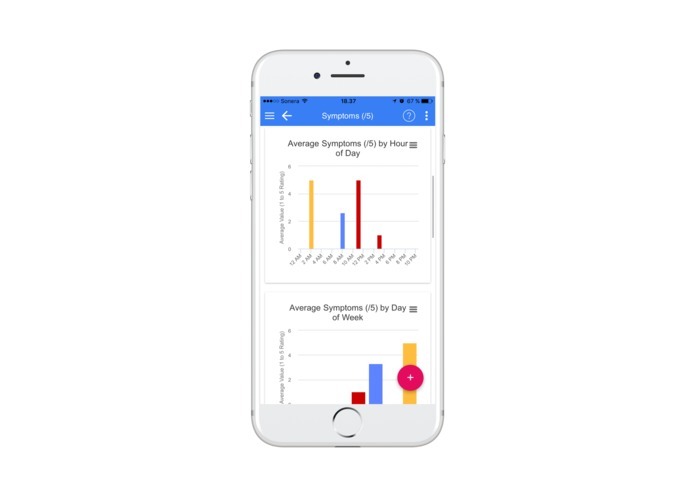 Data Analysis - Once enough data is collect, MediModo identifies factors that most influence any given aspect of health and their optimal ranges. Presentation - Aggregated user data is used to determine the factors that most influence any given aspect of health. Using the MediModo Analytics Dashboard, data streams can be combined and visually analyzed by physicians and evaluate one’s progress over time and explore the data to find insights. 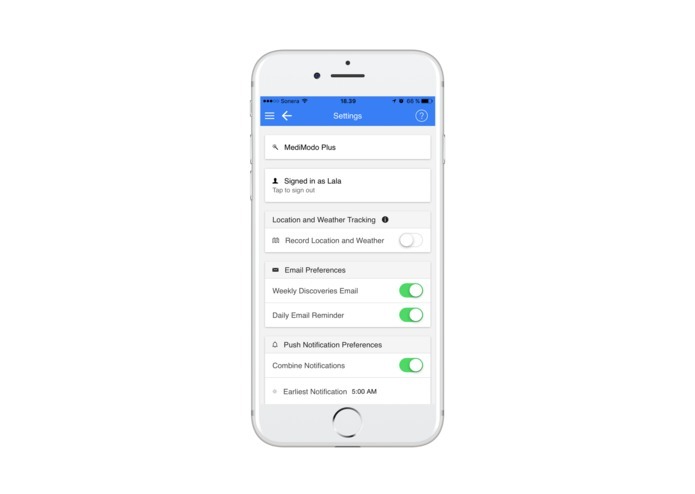 Users are notified of ways they can improve their life via personalized real-time mobile notifications. 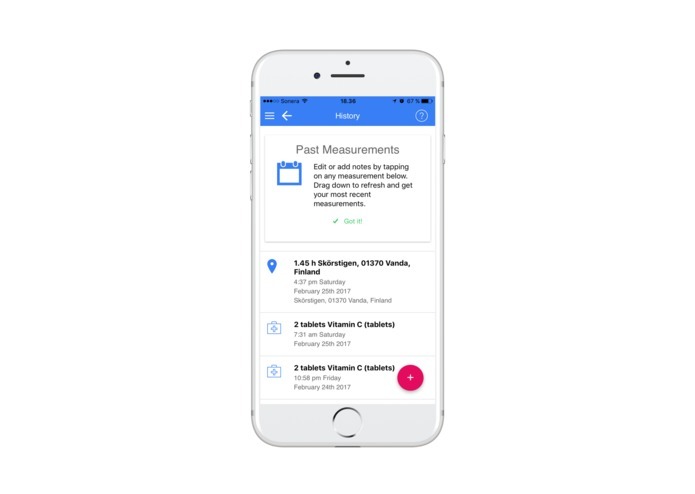 Users who wish to optimize quantifiable aspects of their life are able to search and examine a list of products that are most effective at helping the average user achieve a particular health and wellness goal. Build with passion, build with fun. Time limitation- We noticed this event just a few days ago. With less than one week time, we made the website, video and released MVP of the product. Although developing a reputation of trust and credibility is critical for startups across industries, it’s particularly important in the realm of digital health. Not only are people more sensitive when it comes to issues of health and well-being, healthcare practitioners are very careful about who they work with because of the complex and highly regulated nature of this sector. Having talked to many entrepreneurs working in this area, it seems that the most common problems they face often come down to obtaining funding and deciding on a business model. Both are in one way or another intertwined with the issue of trust. The digital health market is still fairly nascent, which means many investors are just getting to know this fast-growing space and may not yet be so inclined to open their pockets. Trust is needed to show potential partners that MediModo is reliable and worth working with. If trust is not the backbone of a business relationship, these types of deals are much more difficult to close. Each transaction or interaction can either strengthen or undermine the trust that stakeholders have in MediModo, and once it’s lost — like in a scandal related to inaccurate claims or questionable motives — it’s difficult to recover. It takes time to build a startup brand with a reputation of trust — and constant care to maintain it. And yet, it’s a crucial part to the success and sustainability of MediModo, which is aiming to challenge the status quo in health care. 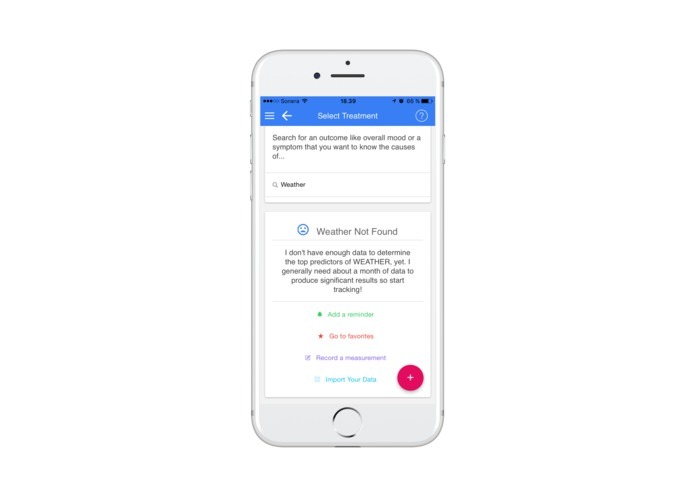 Even though the whole project is built up without any cents from the third party, we have already generated over 90,000 natural language studies on the relationships between symptoms and influential factors. Team spirit: Trust and compromise between team members. Stay focused, keep shipping. Owing to the funding, resources limitation, team member works in Startup company could not know only one knowledge. Must be willing to update own skills throughout the life. A person with multi-skills is needed. Must be ready to work hard and compete with other company. Work in a Startup company could bring a great job satisfaction with achieving personal life value. We acquire 100 low-tier paying client applications in the first year. Absolute growth mirrors the CAGR projection for the healthcare indicator/wearable market. Potential partners (pharmaceutical, insurance company) pay lowest tier pricing per month. 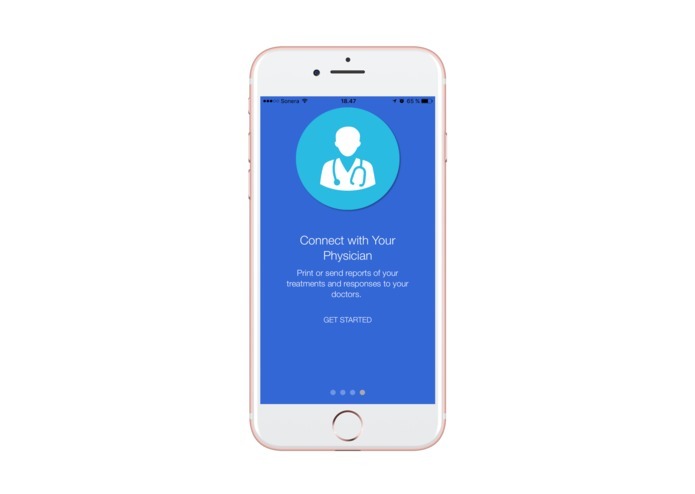 Renew electronic prescription via the app. Stay-in-touch: providers and patients get updates on the status of remote visit requests via text, call or email. Collect Co-pay and bill: providers can charge patients for the visit within the app. Testing execution, reporting bugs. Working on UI, user experience improvement. Documentations. 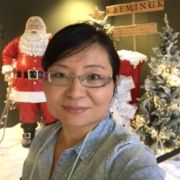 As part of team member, making and modifying MediModo website and translating the content into Chinese (browser auto detect language). My ultimate goal is a world that uses data to drive public policy which maximizes gross national health and happiness.